Beautiful, practical home designs and renovations for Central Coast and Sydney’s North Shore and Northern Beaches. 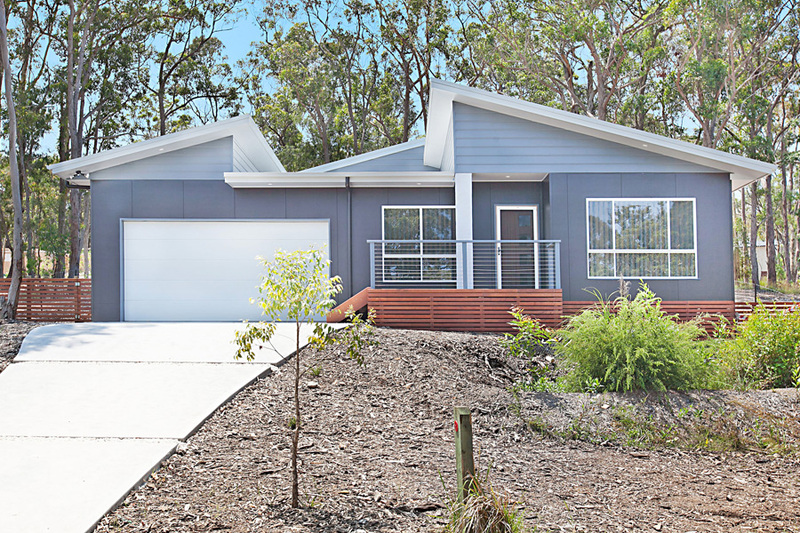 Iobis Building Design is an Architectural design company from the New South Wales Central Coast with over 25 years experience specialising in new homes, renovations, senior’s living units, group homes for disabled tenants and dual occupancies. Iobis Building Design has the experience to take care of your project from conceptual design process, council approval, and final construction with a selection of builders tailored to suit your project. Every aspect of each individual client is taken into consideration in the design process. Budget, Family needs, Orientation and desired outcome are just a few of the many things to take into account when building regardless of the size of the project. No matter what your needs are, Iobis Building Design can tailor plans to every project. I have the had pleasure of working with Iobis Building Design on 7 different projects over the past 6 years. During this time I have used them to create plans for Commercial Factories, Granny Flats and several two storey renovations. They are approachable and professional and they make every process as easy and effective as possible. I have worked with Iobis Building Design for over six years. We have been involved in projects ranging from single dwelling houses through to twenty six dwelling apartment blocks.